I was riding the train to NYC, when I decided to reread The Secret Garden, which my (adult) daughter had downloaded onto my Kindle. 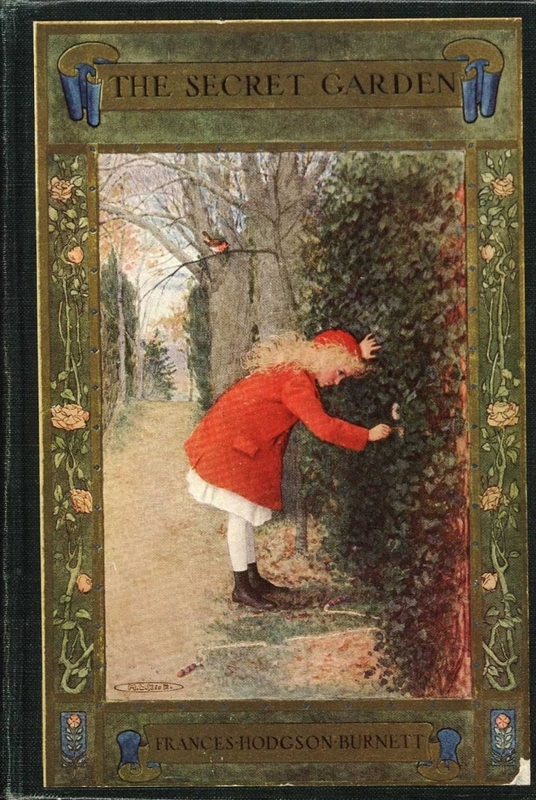 I vaguely remembered the simple plot, written in 1911 by Frances Hodgson Burnett, and thought it would be entertaining. For truly that’s the gist of the story. Get out in the fresh air; it will do you wonders, it will heal your physical and emotional wounds, and will bring you great joy! I highly recommend it, available as a free download from Amazon. Loved that as a child! Thanks for the recommendation, Beth. I think the Garden was one of the stories I enjoyed reading to my daughter many years past, but I’ve forgotten the magic of it. So it’s now on my iPad, thanks to Amazon, and I’ve read the first few chapters (sourpuss Mary! ), and I’m looking forward to discovering again the secrets you hinted at. It will be a nice lead-in to the start of spring in a few short weeks, when we’ll be among the robins again, for real!